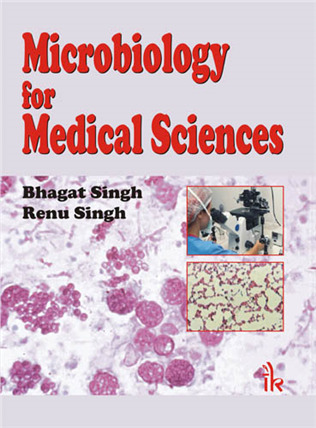 Microbiology for Medical Sciences By Bhagat Singh | I.K International Publishing House Pvt. Ltd. This book presents an up-to-date account and recent advances in Medical Microbiology. 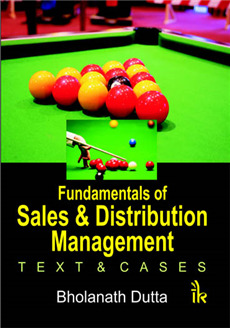 It attempts a fundamental approach to the subject matter by presenting information necessary to understand the subject. Microbiology for Medical Sciences explains microbiological concepts that apply to health-related profession and many other fields such as Medicine, Dentistry, Nursing, Microbiology, Biotechnology, Medical Lab Technology and Laboratory Biomedical Scientists involved in the care of patients and protection against infectious diseases. The book is organized in seven sections: Fundamentals of Microbiology, Immunology for Microbiology, Systemic Bacteriology, Miscellaneous Microbes and Fungal Pathogens, Applied Medical Microbiology and Pathogenic Viruses and Associated Diseases and Diagnostic Technology. 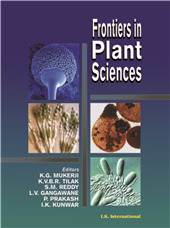 Spread across 66 chapters, the book covers all the major aspects like the microbial pathogens, techniques and methods, immunology, systematic bacteriology, viral diseases and so on. Every microbial pathogen has been discussed under the heads introduction, morphology, epidemiology/characteristics, classification, clinical significance, lab diagnosis, treatment and prevention, and other microbial species of the same genus. 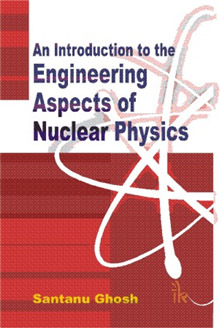 Separate chapters have been devoted for topics like bacteria culture, instruments, staining process, host-parasite interaction, diagnostic microbiology, and so on. 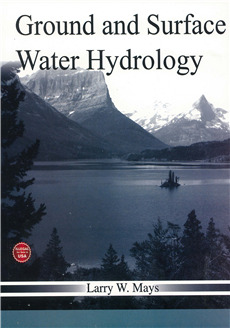 Profusely illustrated with black-and-white and colour diagrams and microphotographs . Bhagat Singh :- Bhagat Singh, M. Sc., M. Phil., Ph. D. is working as Assistant Professor and Head of the Microbiology Department at Institute of Applied Medicines and Research (I.A.M.R. ), Duhai, Ghaziabad, U. P., where he teaches microbiology and immunology to B.Sc., M.Sc., (microbiology and biotechnology), and M.Tech. biotechnology students. Dr. Bhagat Singh also supervised more than fifteen post graduate students from different college and university. Dr. Bhagat Singh received world wide fame in terms of publication in national and international journal. 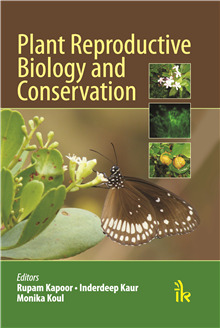 Dr. Bhagat Singh has also been invited in the International Cronobacter Conference in Dublin, Ireland, 22-23 January 2009 as a recognized authority and expert in the field of Microbiology. Renu Singh :- is a faculty member in the Microbiology Department at Institute of Applied Medicines and Research (I.A.M.&R. ), Duhai, Ghaziabad, U. P., where he teaches microbiology and bacteriology to B. Sc., M. Sc., (microbiology and biotechnology), and M. Tech. biotechnology students. 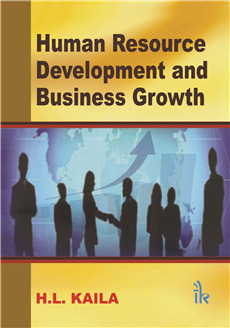 She has completed her thesis for masters from All India Institute of Medical Sciences, Delhi. She also served for four years as Lecturer in the Medical Microbiology Department at Combined (PG) Institute of Medical Sciences and Research (C. I. M. S. & R.) 4-B, Race Course, Dehradun, Uttrakhand.